We are open 52 weeks of the year (except Bank Holidays) from 8 am – 6 pm. Our morning sessions take place between 8 am – 1 pm. Breakfast, morning snack and lunch are provided. Afternoon sessions begin at 1 pm and go on till 6 pm. An afternoon snack and tea is included. Hourly rate fee of £6.00 for settling in period. Late Collection Fee £10.00 for every 15 minutes late. 5% Discount on a full time nursery place or when 2 siblings from the same family are attending 3-4 full days. We provide home visits for 2 year old funded children and children with SEND. 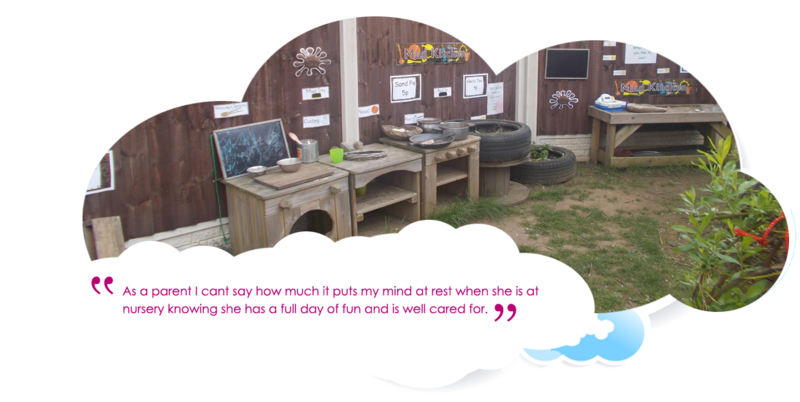 This allows us as a nursery the opportunity to meet the children in their familiar surroundings, where they feel safe and comfortable. 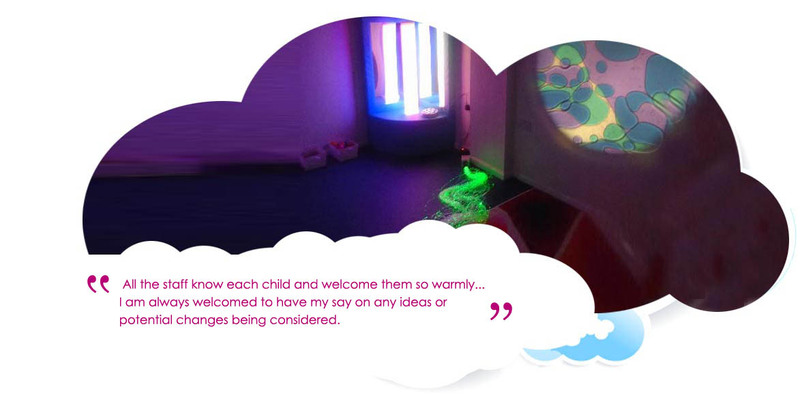 This also allows us to discuss with parents/carers how we can best meet their child's needs. 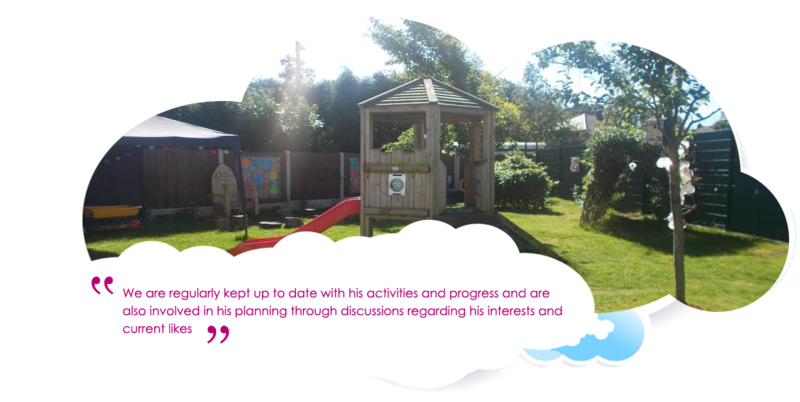 Children of all ages start their transition into our setting with a pre-entry meeting with the child`s key person.The parent/carers discuss their child and fill in an "all about me" sheet using the "what to expect, When?" document alongside the child's key person who is also interacting and getting to know the child during this meeting. This will enable staff to get to know the child, establish children's starting points and plan next steps in learning from the initial start. Many working parents of 3 to 4-year-olds in England will be eligible for 30 hours of free childcare - rather than the current 15 hours. 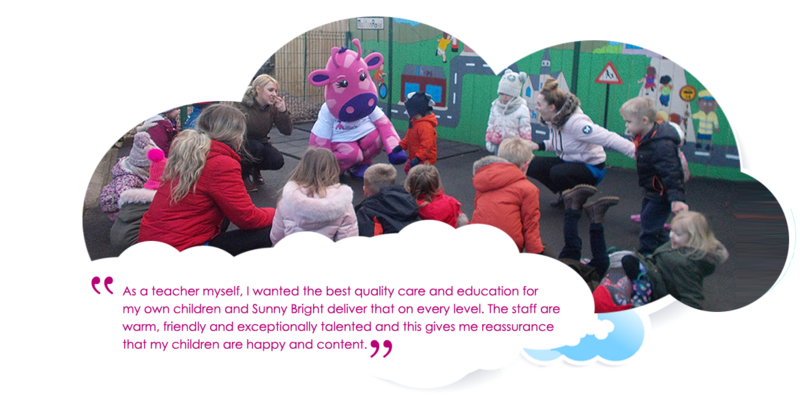 To see if you are eligible please see the short guide setting out the eligibility requirements for 30 hours childcare for parents of 3- and 4-year olds. 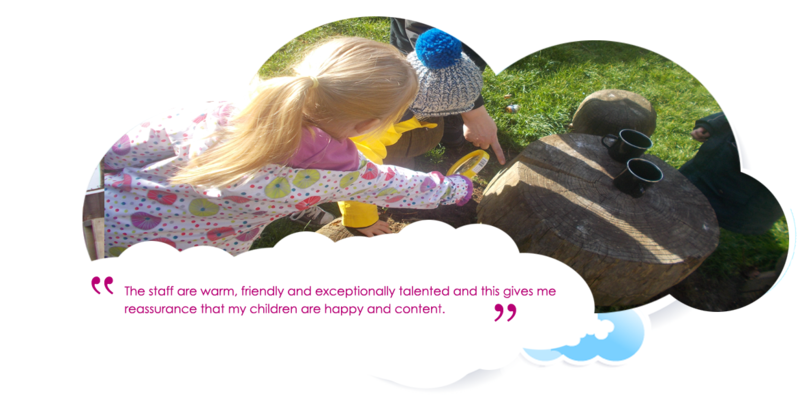 Free government funded places are available for 2, 3 and 4 year old.